The Redmi Note 7 is also expected to make its way to the Indian shores soon, as per a recent teaser by Xiaomi India Head Manu Kumar Jain. 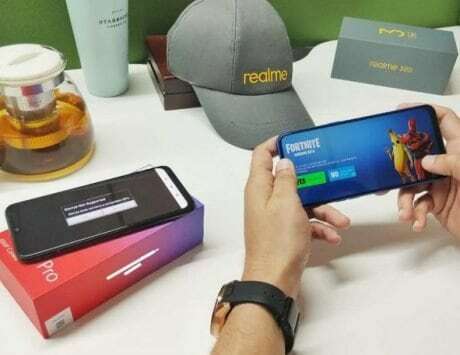 Additionally, the Redmi Note 7 is also expected to make its way to the Indian shores soon, as per a recent teaser by Xiaomi India Head Manu Kumar Jain. 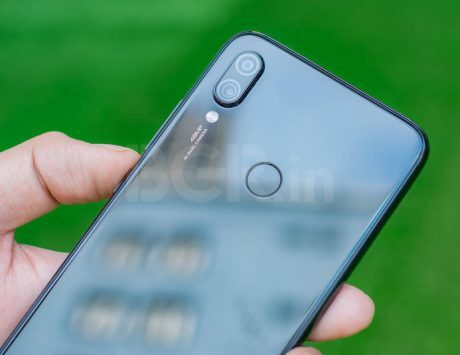 The handset might be the second smartphone in India to feature a 48-megapixel primary rear sensor as Honor View20 became the first device yesterday in India to launch with the said feature. 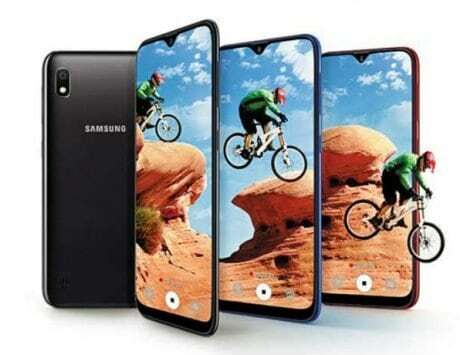 As for the specifications, the smartphone offers a 6.3-inch notched display along with 19.5:9 aspect ratio and Corning Gorilla Glass 5. The panel throws images at 1080×2340 pixels resolution. It is built around a Qualcomm Snapdragon 660 octa-core chipset clocked at 2.2GHz, coupled with Adreno 512 graphics. The chipset is backed by 3GB/4GB/6GB of RAM and 32GB/64GB of internal storage, which is expandable up to 256GB via a microSD card. It is backed by a large enough 4,000mAh battery with support for Quick Charge 4. The highlight of the device is its rear cameras. It features a Samsung GM1 48-megapixel f/1.8 camera sensor and a 5-megapixel sensor. The setup is accompanied by a monochrome dual-LED flash. 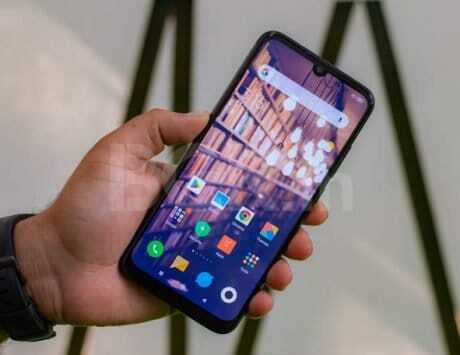 On the front, the Redmi Note 7 offers a 13-megapixel selfie shooter. For connectivity, the handset has Bluetooth v5, 4G VoLTE, GPS, AGPS, GLONASS, Wi-Fi, USB Type-C port, and a 3.5mm audio jack. Speaking of the price, the Redmi Note 7 in China costs RMB 999 (approximately Rs 10,500) for the 3GB RAM/32GB storage variant, RMB 1,199 (approximately Rs 12,400) for the 4GB/64GB configuration, and RMB 1,399 (approximately Rs 14,500) for the 6GB/64GB configuration. 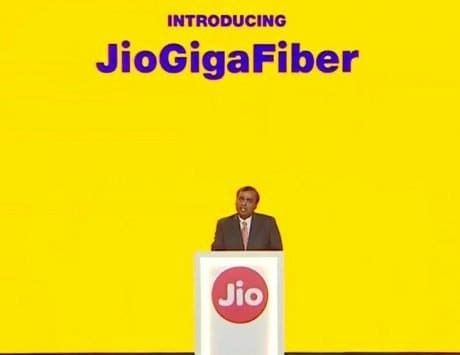 The price of the smartphone in India could almost be on par if reports are to be believed.